​Rare 2nd press from 1975! 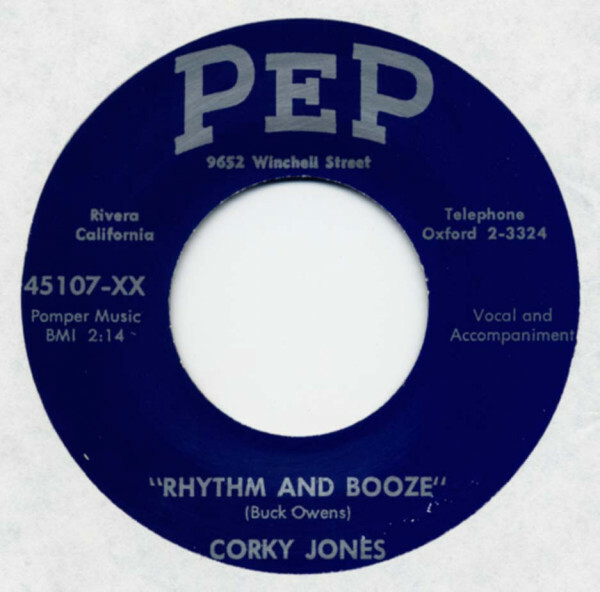 When Buck Owens released his rockabilly classic Hot Dog under the pseudonym Corky Jones for the Pep label in 1956, the flip side of the record was Rhythm And Booze. 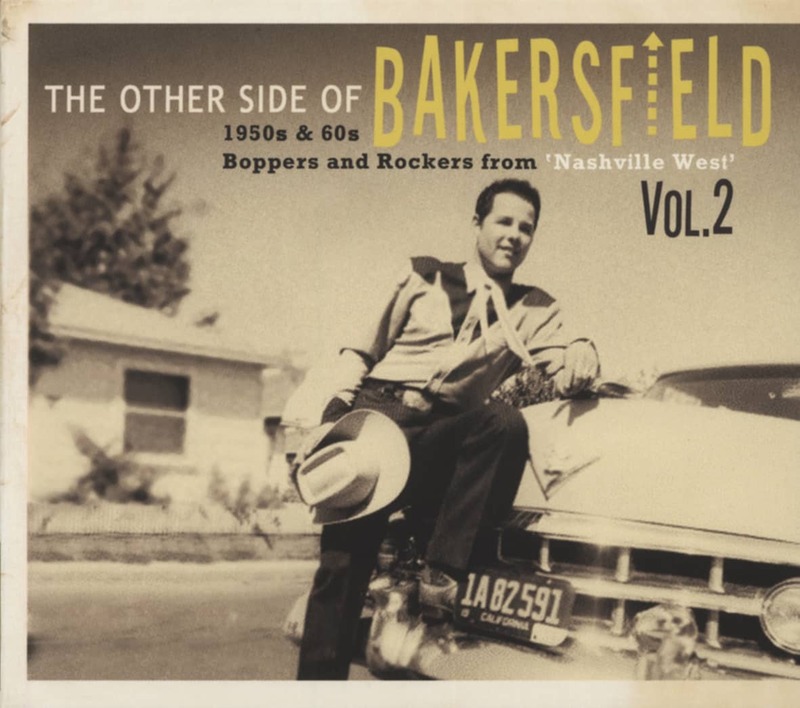 Recorded at the tiny Tally studio at 601 E. 18th Street around the same time Fuzzy recorded Yer Fer Me, the record finds Buck trying too earnestly to affect a rockabilly vocal style. The hot guitar licks, however, more than make up for the vocal eccentricities. The recording session featured the usual cast of Tally regulars, as well as an unexpected appearance by a local disk jockey named Red Butler. The DJ had gotten drunk and wouldn't leave. "We didn't have a country music station here in Bakersfield," Buck explained. "This guy did three hours at night on one of the big AM stations. No one ever wanted to make the guy mad because he also had a little record label. So I put him over in the corner and gave him a little waste basket to beat on like a bongo drum. You can hear him moan every once in a while." Customer evaluation for "Hot Dog - Rhythm And Booze 7inch"